Create a user account to get started. Remember to save your entries FREQUENTLY using the save "button." 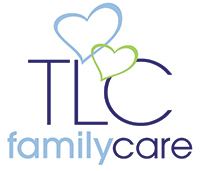 (nannies, house managers, and domestics): Click here for current jobs. Have you previously filled out or started the application?